Vanessa's Published book https://read.amazon.com/k How To Lose 70lb in 3 months More Detail How To Lose 70lb in 3 months By Vanessa Bush Paperback: $4.99 Prints in 3-5 business days Weight Loss Despite lots of arguments about the details, most experts agree that weight loss is a matter of energy balance—consistently burn more calories than you take in, and you’ll... More > More Detail Quizz Memes Book By Vanessa Bush Paperback: List Price: $6.68 $5.34 | You Save: 20% Prints in 3-5 business days (1 Ratings) Quizzes and funny images to make your day a fun one! Very Simple quizzes to read and to do! Make your friends and family member laugh! Add to Cart My Photo Book More Detail My Photo Book By Vanessa Bush Paperback: $12.99 Prints in 3-5 business days (1 Ratings) Vcreativeart 16 INC not for profit Art workshop gallery portfolio sample book Add to Cart My Paperback Book More Detail My Paperback Book By Vanessa Bush Paperback: List Price: $12.99 $5.20 | You Save: 60% Prints in 3-5 business days (1 Ratings) This Book is a guide for an artist who wants to become better artists in their own ways by following their passions and dreams in life. 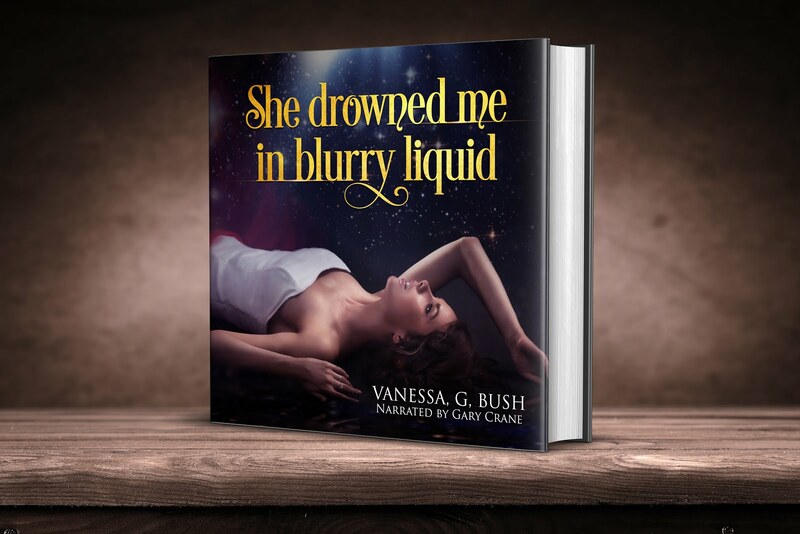 This Book is a narrative of my journey to become an Art... More > Add to Cart About Vanessa Bush Author Image Hi and Thank you for visiting my Spotlight I am a proud author of 12 books and wrote other books on Amazonbooks you can find using my first and last name on Amazon author central I hope you enjoy your reading! I am working on making a second series of this Edition entitled: Roller Coaster" and selling on creative space, writing a movie script.